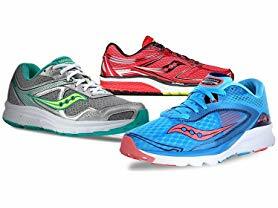 Today only these Saucony Men's and Women's Running Shoes are just $39.99 (Reg. $120+). Several styles to choose from. Snag your favorites before they are gone!